Fix cavities or replace your old, metal-fillings with composite dental fillings that match your teeth color! 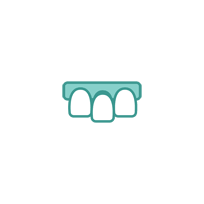 A composite filling is a restorative material used to “fill in” any missing portion of a tooth. Tooth decay, cavities, chips or other damage to your teeth can occur for various reasons. 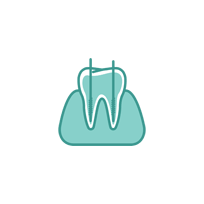 This is when a dental filling is used to help restore the function and appearance of a missing tooth structure, while offering protection against further structural damage. 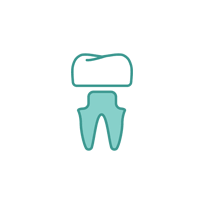 Bozeman Family Dentistry provides comprehensive dentistry for family members of all ages in Bozeman, Big Sky, Paradise Valley, Belgrade, Livingston, and the surrounding Montana areas. 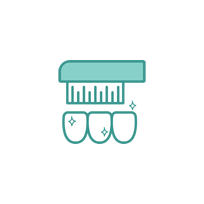 We offer a variety of dental treatments and procedures, including composite fillings that perfectly match your tooth color. 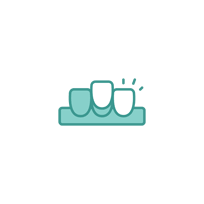 If your tooth has become damaged or you’re experiencing any of the problems listed below, please contact us today to schedule your initial consultation for dental fillings. 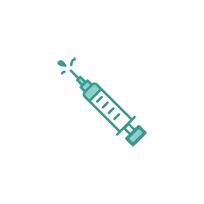 We’ll create the ideal treatment plan that’s right for you. Teeth can begin to decay for any number of reasons, including age and poor oral hygiene. 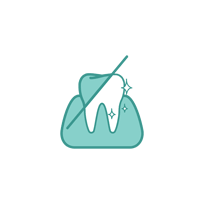 Tooth decay destroys the enamel, or the protective outer layer of the tooth, and frequently leads to cavities and other dental issues. 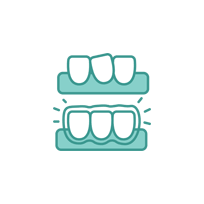 Dental fillings allow you to restore the structure and function of your teeth, while avoiding potentially expensive treatments for untreated tooth decay. 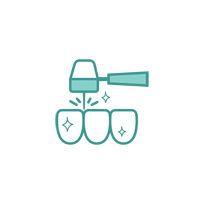 Restore the structure and appearance of your teeth with composite dental fillings! Dr. David Bowen, DDS, offers composite fillings at Bozeman Family Dentistry in Bozeman, Montana. 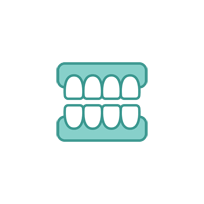 We’ll help give you the healthy, beautiful smile that you can’t stop showing. 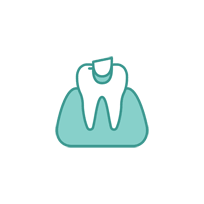 For more information or to schedule your initial consultation for dental fillings, please contact us today by filling out the form below or giving us a call at (406) 577-2015. 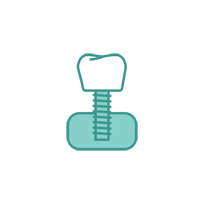 We’re happy to answer any and all questions that you may have about composite dental fillings.